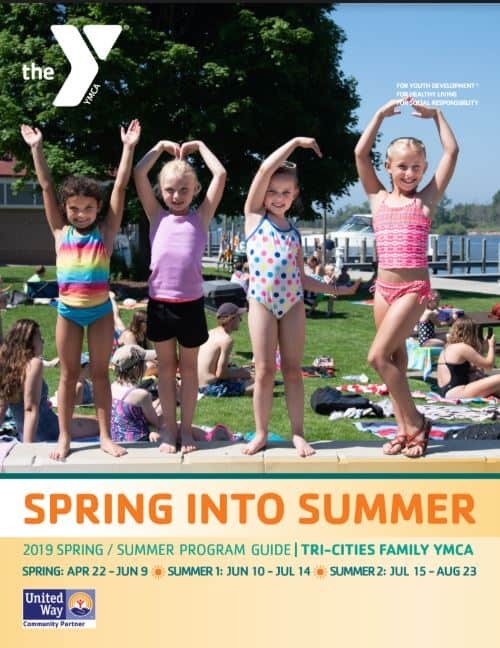 The Tri-Cities Family YMCA offers many different camps for kids all year long. During the summer months, we offer week long day camps and many special interest camps that keep kids active and involved while meeting new friends and growing their independence. We also offer camps in the winter and spring when kids are off school for Christmas and Spring Break. These camps are loads of fun and give working parents an alternative to day care. Each camp is carefully designed to offer engaging, age appropriate activities while building your child’s self-esteem and self-confidence. Our college-age counselors act as role models demonstrating and teaching the YMCA core values of Honesty, Respect, Caring, and Responsibility. Each staff member receives an extensive week of training in First Aid, CPR, child abuse prevention, behavior management, small group facilitation, and aquatic observation. The Tri-Cities Family YMCA is accredited by the American Camping Association (ACA). 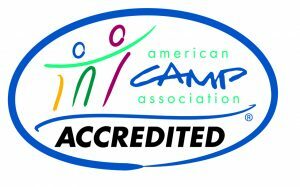 In fact, we are the only ACA accredited camp in West Michigan! 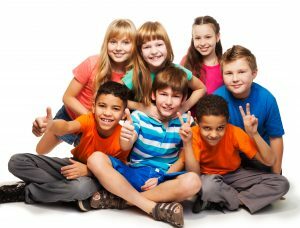 ACA Accreditation means that your child’s camp cares enough to undergo a thorough (up to 300 standards) review of its operation.